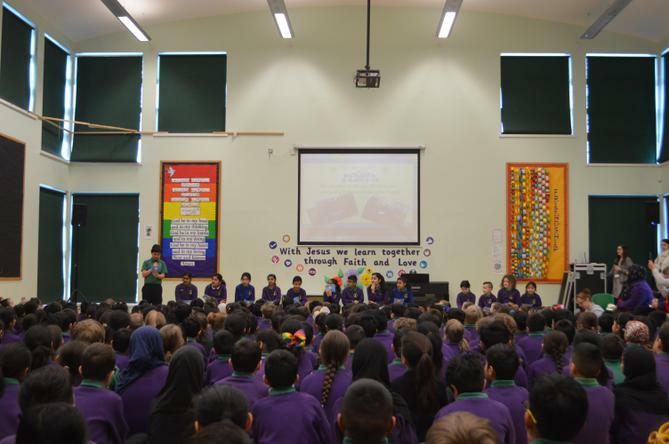 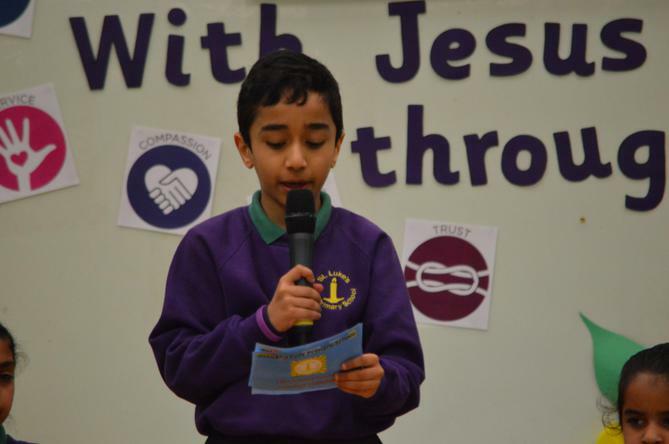 St Luke's supported Hate Crime Week which took place just before the holidays. 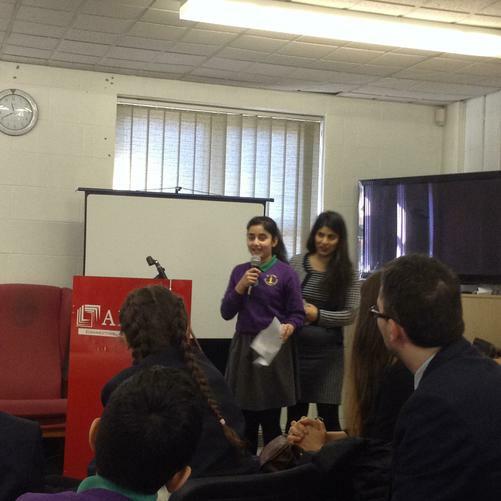 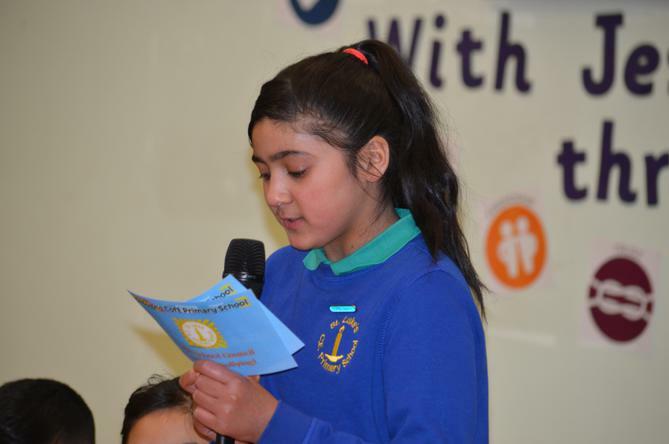 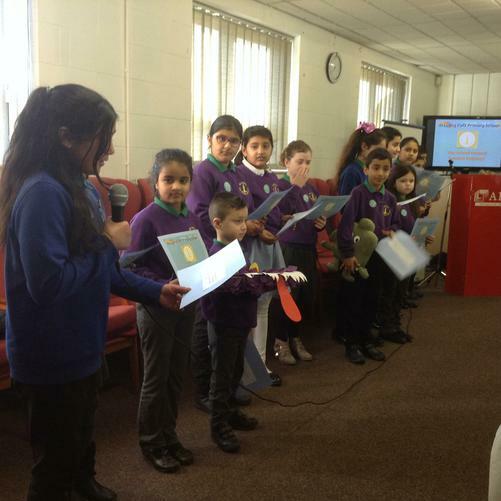 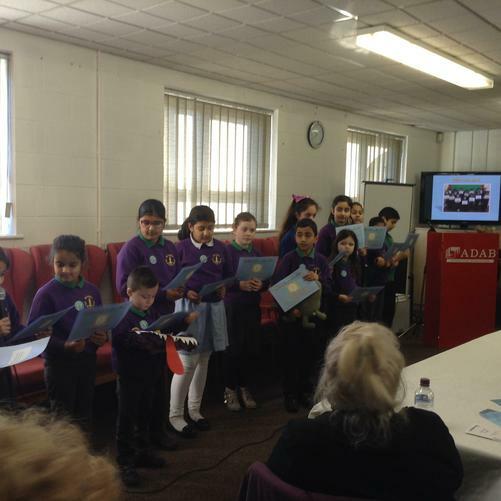 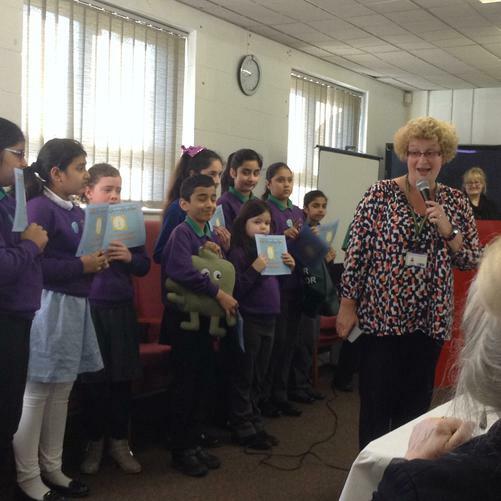 Our School Council attended a community cohesion event at the Jinnah Centre in Bury. 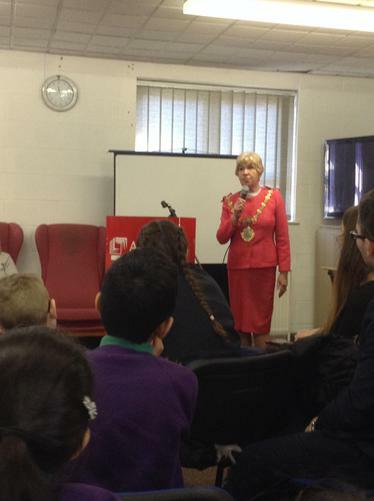 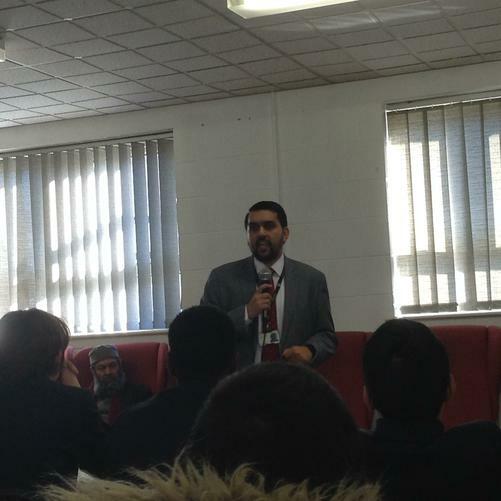 Lots of members of the local community, such as the Police and schools, shared their ideas about preventing hate crime. 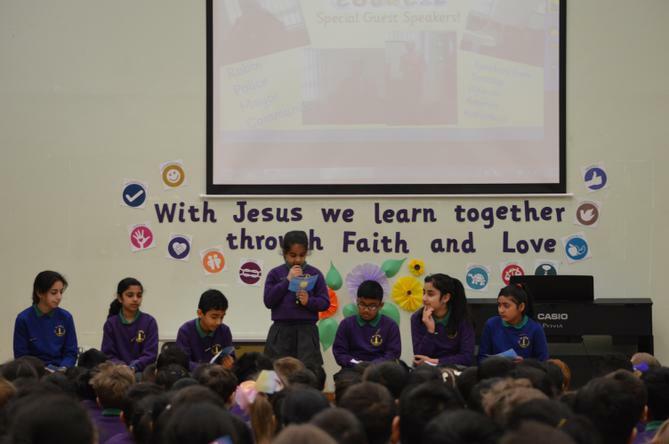 Our School Councillors were fantastic at promoting what we do here at St Luke's to support each other, such as worry boxes and Peer Mentors. 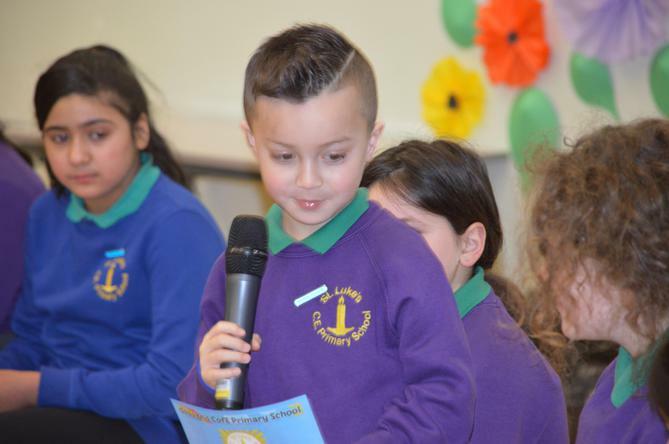 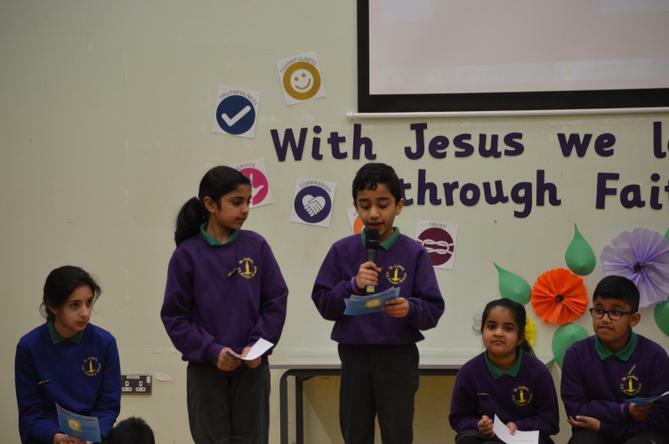 Today the children undertook a fantastic assembly where they talked about what they did on the day.